It's no secret that all Joe Manausa Real Estate Real Estate agents work hard to help buyers and sellers complete their real estate transaction. We'd like to take this opportunity to recognize all of our wonderful agents at Joe Manausa Real Estate. There is one agent that today stands above the rest with recognition from Joe Manausa Real Estate Corporate. 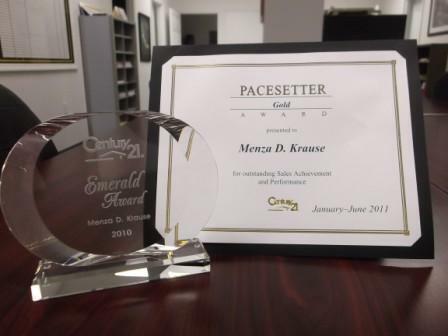 We are proud to announce that our agent Menza Krause has been awarded the Pacesetter Gold for 2011 and Emerald Award for outstanding production for 2010. The Pacesetter Gold Award salutes the efforts of our hard working sales associates & pledges our continuing support and encouragement for their professional and personal growth. To receive this award, Menza sold more than 20 homes before June 1, 2011. 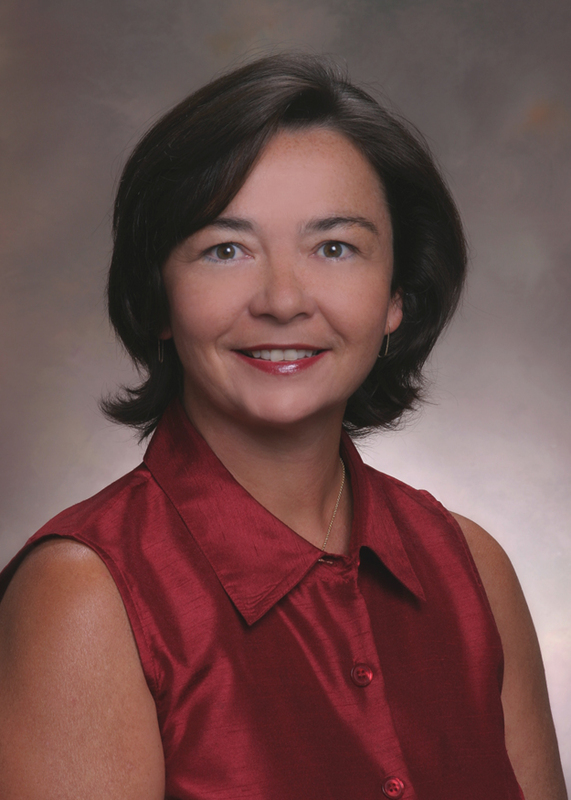 Menza is on pace for a dynamite year and has made the needs of her clients a priority. Great Job Menza! We are so happy to have you as a member of our team. Keep up the good work! That girl Michelle is hot can you please put her as the face of your business?